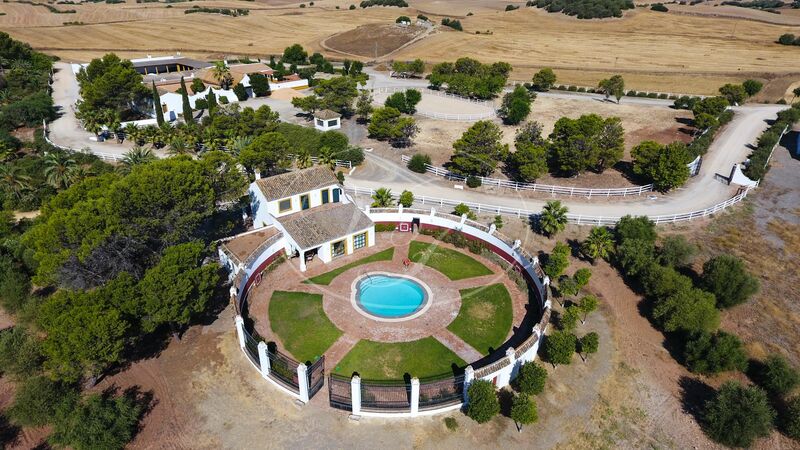 Fabulous country estate in the heart of Andalusia, near Seville. 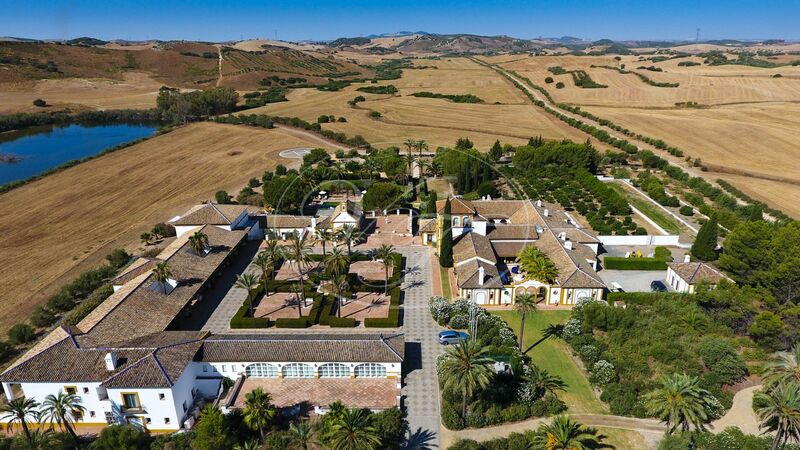 This large Hacienda is set in an impressive 530 hectare rolling hills and offers history, modern comforts, charm, commercial facilities, with a breeding farm for Hispano-Arabian horses, easy access to 4 international airports, as Seville, Jerez, Gibraltar and Malaga, cultural centres as Sevilla and natural beauty spots at the beach and mountains of the Grazalema, famous Polo and Golf in Sotogrande. 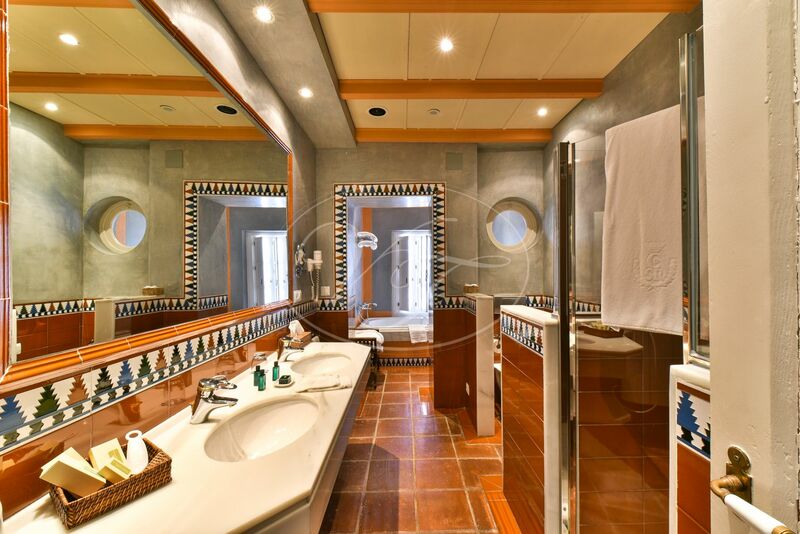 The property features a total of 31 rooms: 11 spacious suites and 11 beautifully furnished guestrooms distributed over the old mansion and the new wing; a 3 bedroom villa with authentic bullring; 6 bedroom family oriented casitas; designer marble bathrooms with bath and separate shower; private terraces or patios and elegant Mozarab decoration. 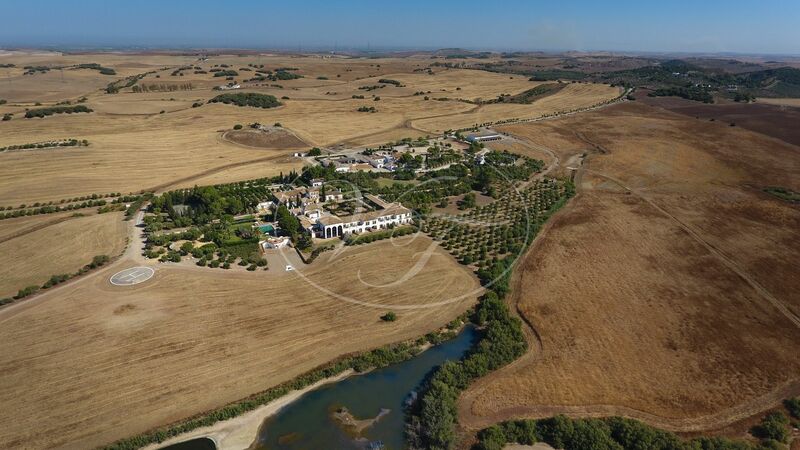 Other amenities are spread over 10 artfully landscaped acres: fully equipped gym and spa; inside and outside pool; Bedouin style boma and sherry bodega. 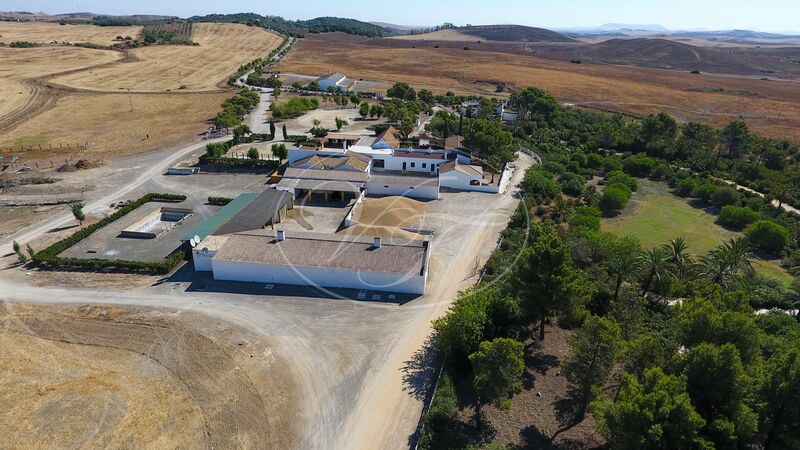 The Estate measuring 530 hectares in total, (1.170 acres) and lies in the heart of Andalucia’s softly undulating country, an area ideal for horse riding, hiking and many other outdoor pursuits, offering fantastic potential for the commercialisation of shoots in combination with the luxury small hotel facilities available. 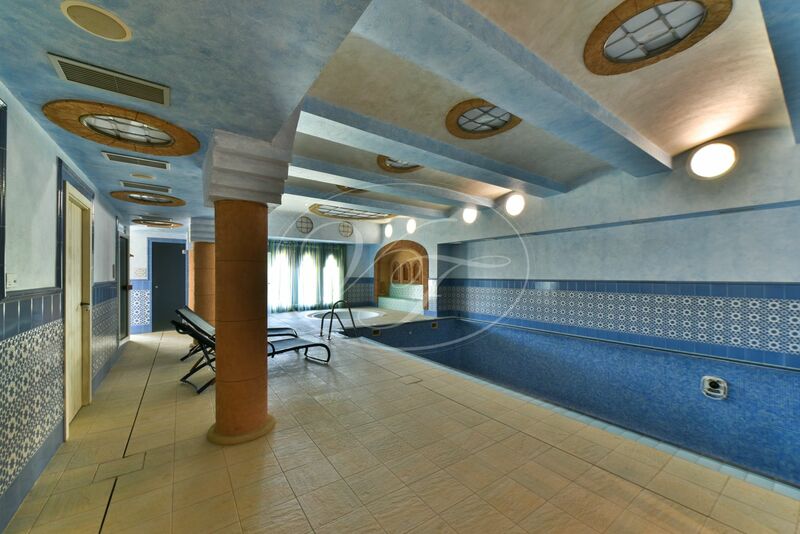 This property marries nature with elegance into a unique magic atmosphere. Property: Though it boasts historic origins this sprawling property is fitted with modern comforts and conveniences. 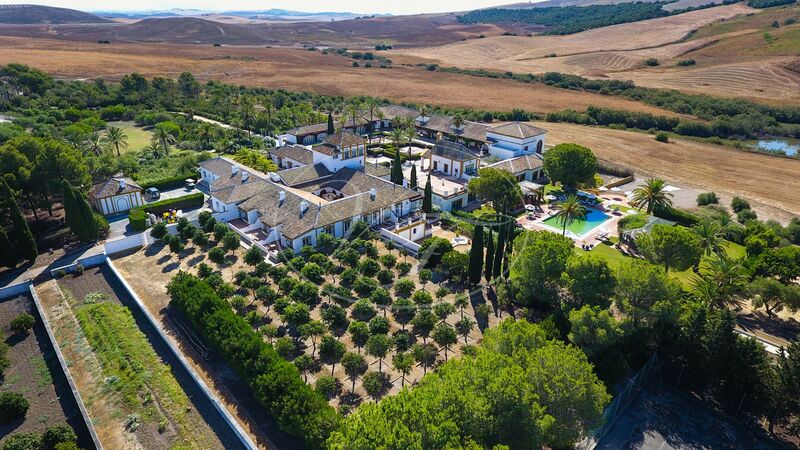 In fact, its facilities are such that it has been used as a luxurious country retreat, complete with a total of 31 rooms and beautifully appointed suites. 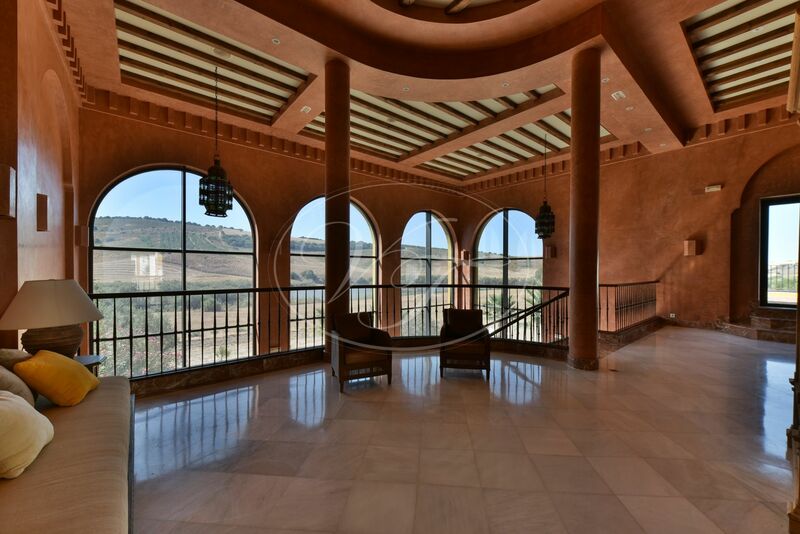 Palacio: Originally designed by an Arab prince the Palacio has been renovated to the highest of standards whilst maintaining its Moorish architecture. The world-renowned Pascua Ortega designed and decorated much of the Palacio, including the Gran Salon. 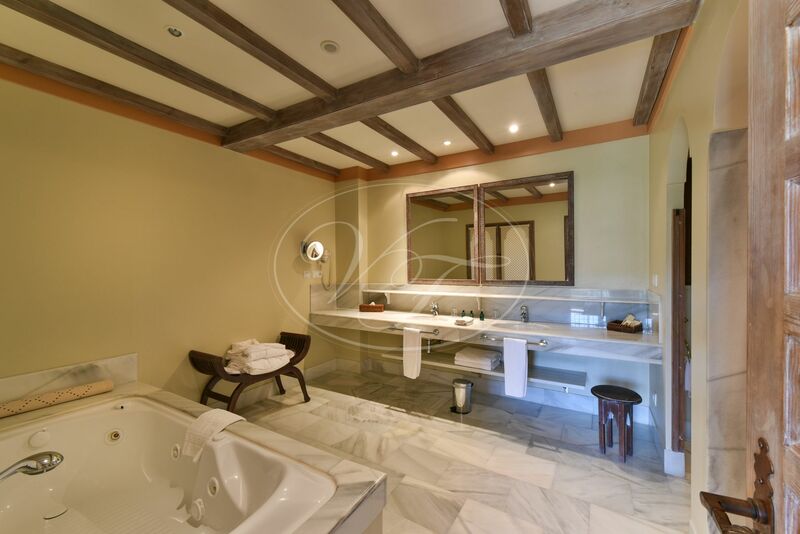 The fully climate controlled Palacio offers 6 distinctive suites: Suite de Charlotte: The authentic marble bathroom and bedroom, used to be the private quarters of the princess. 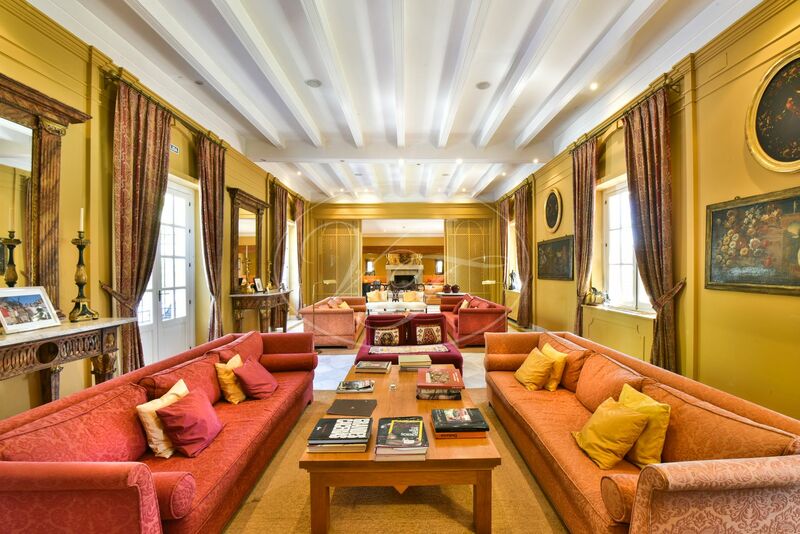 Suite d’Hélène, Suite de Marie, Suite de Louis and Suite de Charles are all tastefully decorated in Moorish style and face the orange orchard. Nothing says Soto Real better than the pleasant smell of orange blossoms. 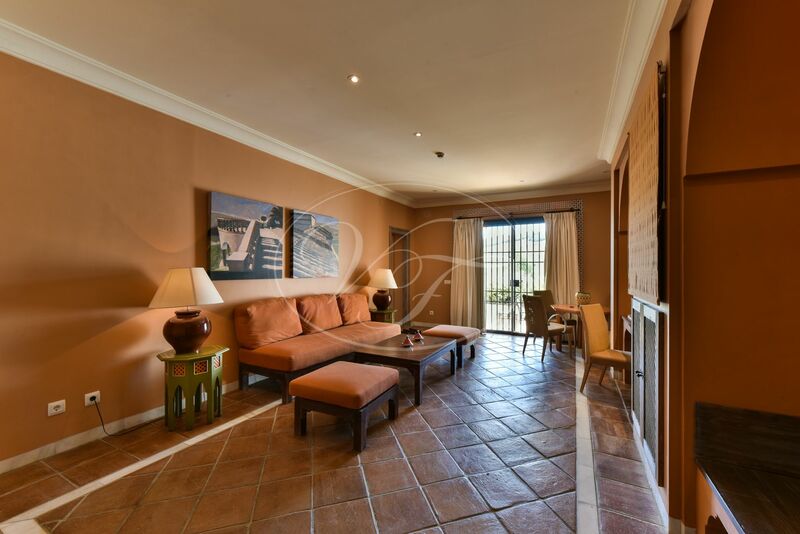 El Torreon: The tower suite with a 270° view of the surrounding countryside. 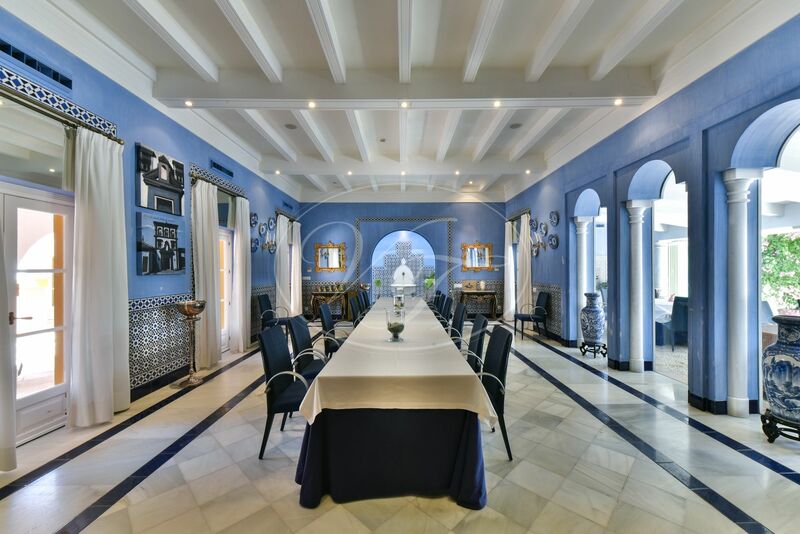 Dining room restaurant, decorated in historic Moorish style. The restaurant also has a veranda and a patio where you can enjoy the typical sounds of an oasis: the soft splashing of a water fountain, a breeze rushing through the palm trees, and the playful call of doves. 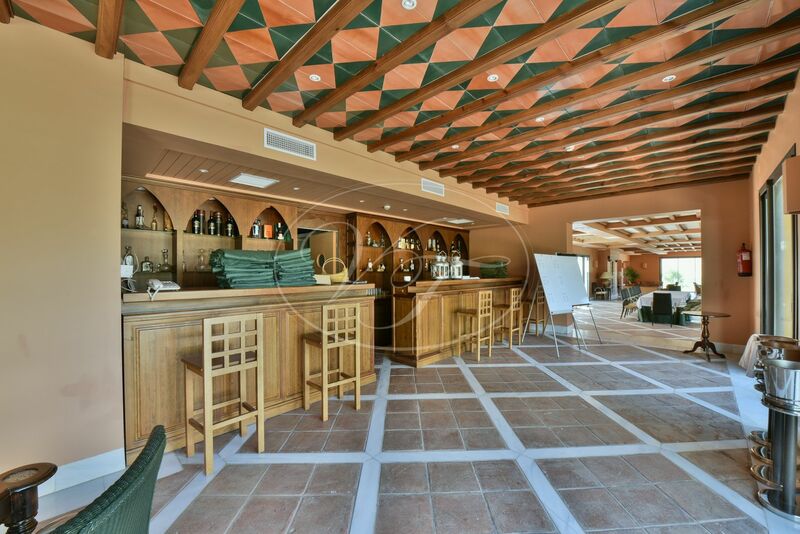 The Palacio lounge, adjacent to the restaurant, is favoured by most guests because of its warm and welcoming atmosphere. Antique wine cellar. Fully equipped industrial kitchen with cold dish section, hot dish section and dessert section. Technical quarters. 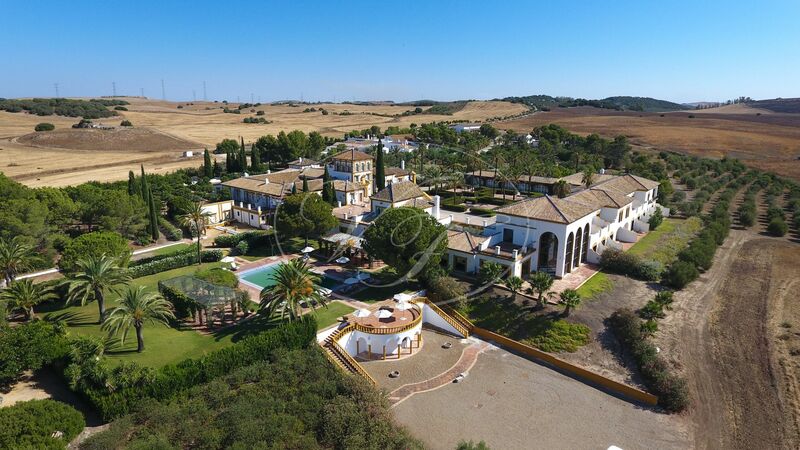 Cortijo Wing: The fully climate controlled Cortijo wing consist: 5 suites, 5 junior suites, 6 deluxe rooms. 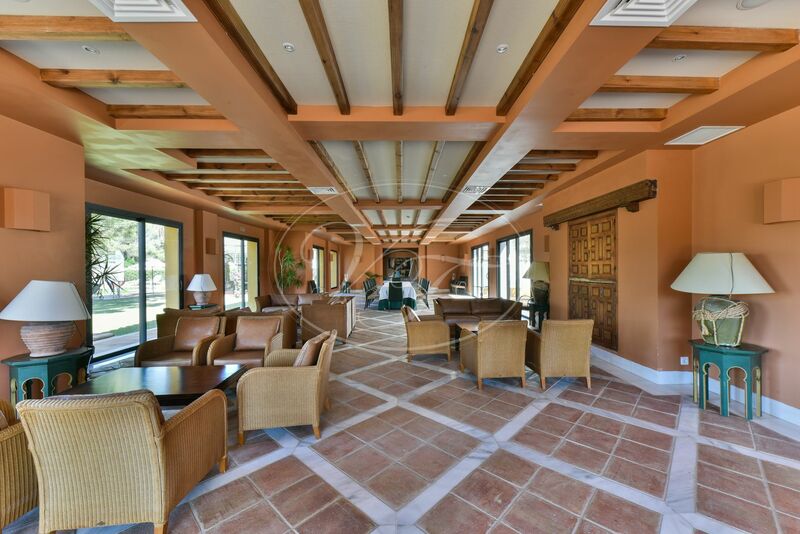 The breathtaking “Colorado view” lounge, the gateway from the sleeping quarters to the restaurant and the wellness centre. The “bistro” restaurant has a bar section and facilitates outside dining under the rose covered pergolas by the pool, or inside dining overlooking the lake. 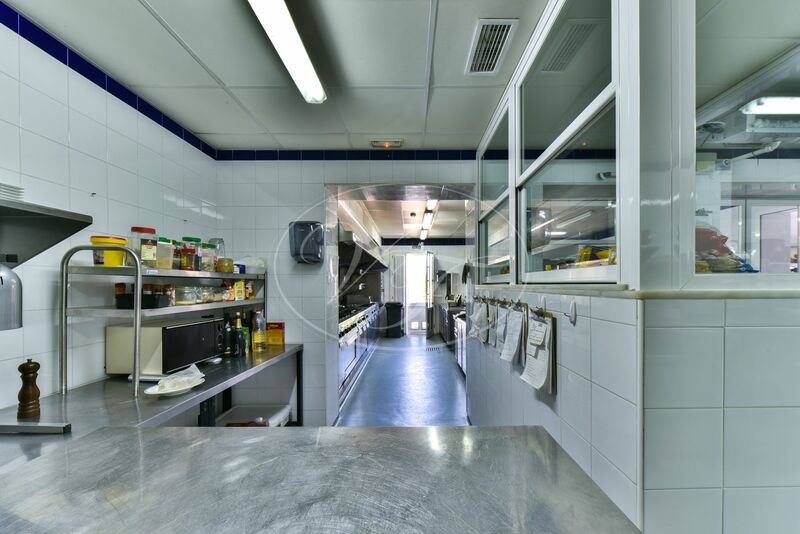 The restaurant is equipped with an industrial kitchen. 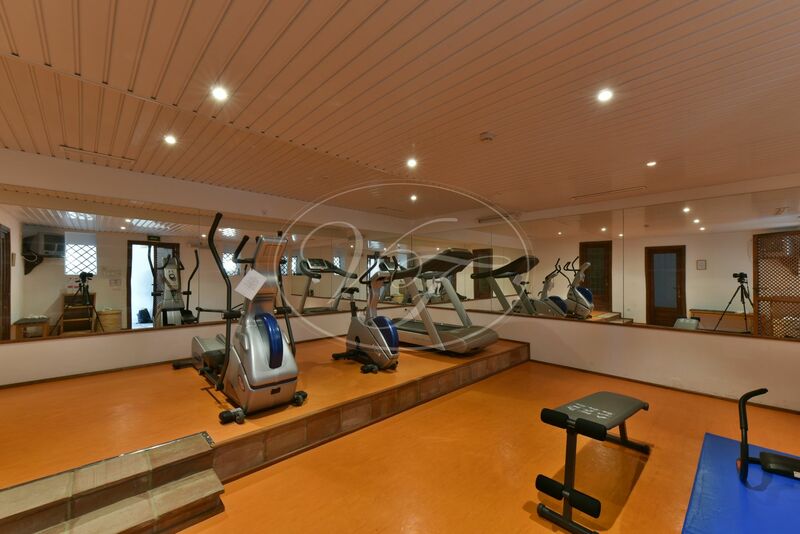 A luxurious wellness centre featuring an indoor pool, hydrotherapy pool, Hammam and sauna, three treatment rooms, a hair care salon and a fitness centre. Reception area. A chapel. A gun room. Meeting rooms and offices that can be combined to create a large meeting hall. 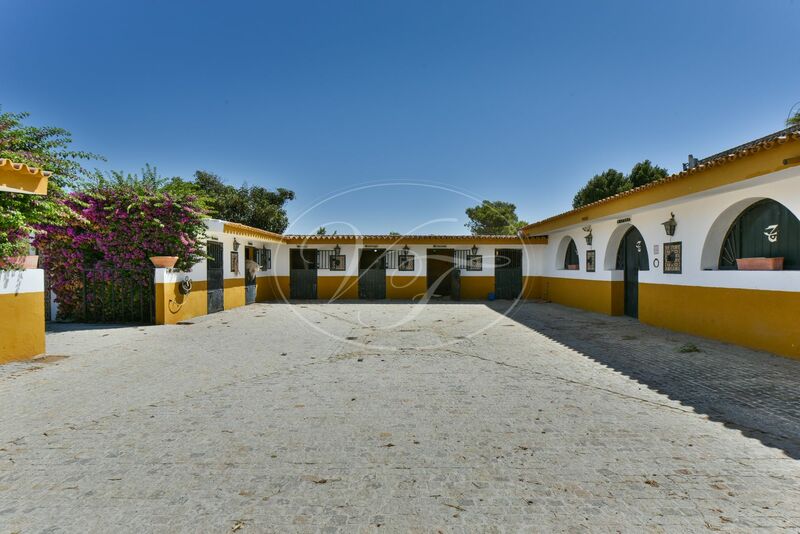 Auxiliary buildings: Farmhouse La Marquesa, Yeguada La Marques, Equestrian quarters consist of beautifully decorated stables with horse boxes, saddle room and storage room. 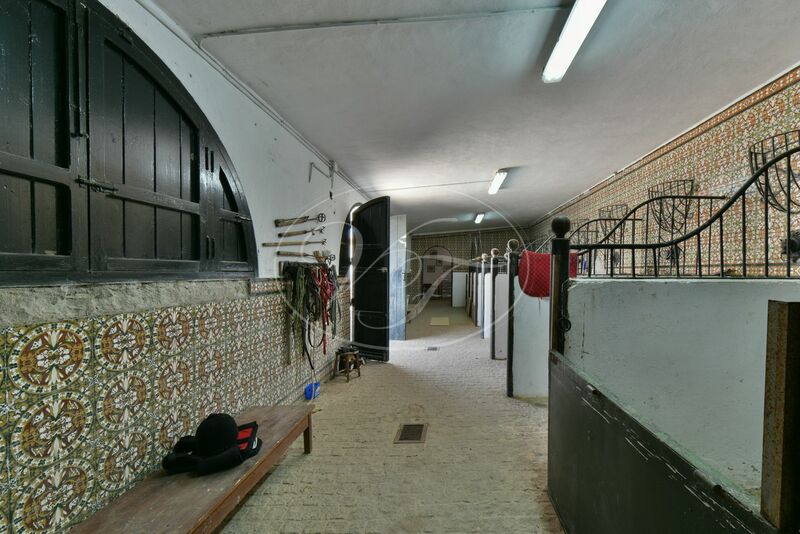 Warehouses: Soto Real, Marquesa, Nave 1 and 2, Cool room. 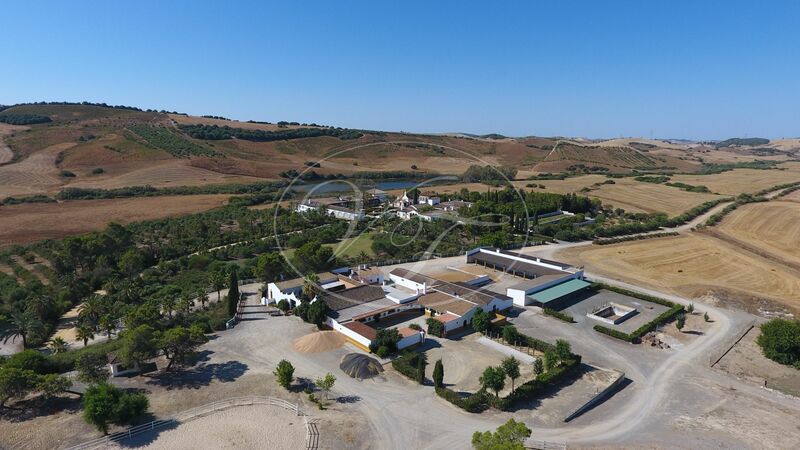 8km of water infrastructure connecting seven pump stations to storage tanks with a total capacity of one million litres. Sewage treatment station. 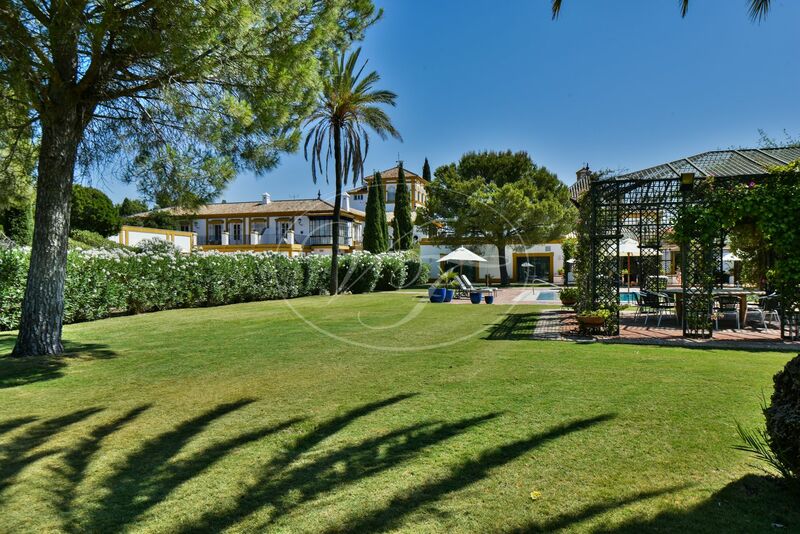 Gardens: 5 ha of conditioned, irrigated gardens with swimming pool and fountains. Gazebos and bbq-area. 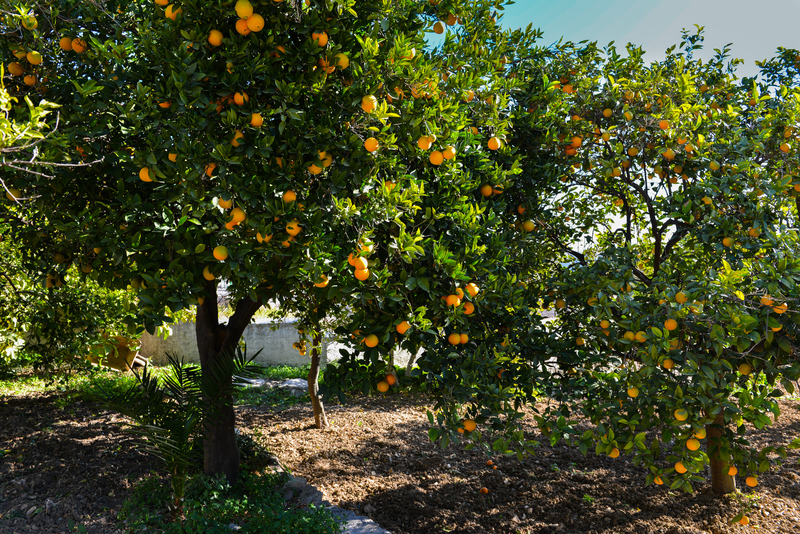 Orange-, palm- and olive orchards. Clay shooting stand. Tennis court. Lake. Farmland. Farmland in “labour secano” with plantations for the game. Roads, gates and fencing. 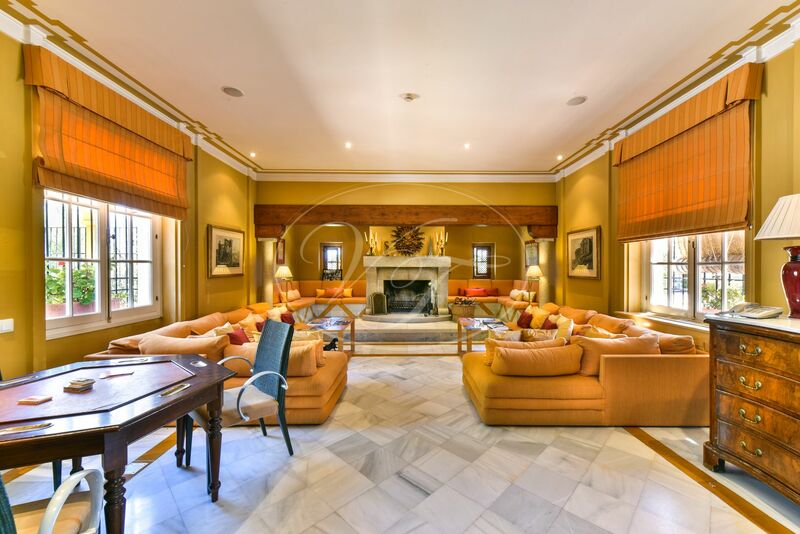 Please, send more information about ref 186-00492P, Estate in Seville or similar properties. 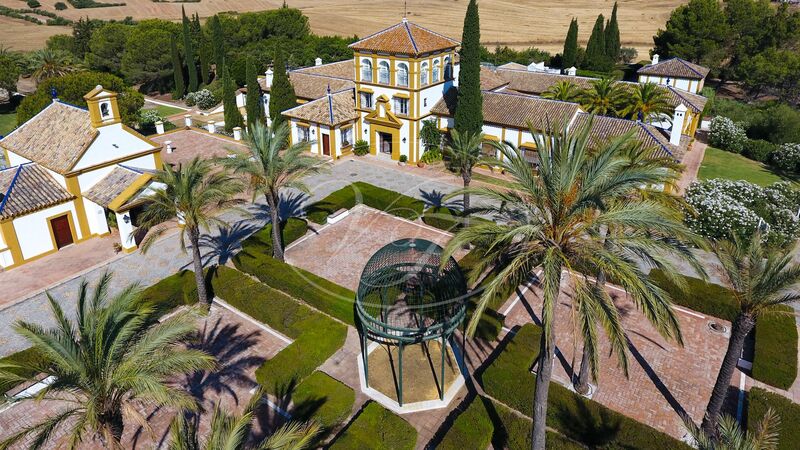 Why purchase a Cortijo in Cazalla de la Sierra, Seville?